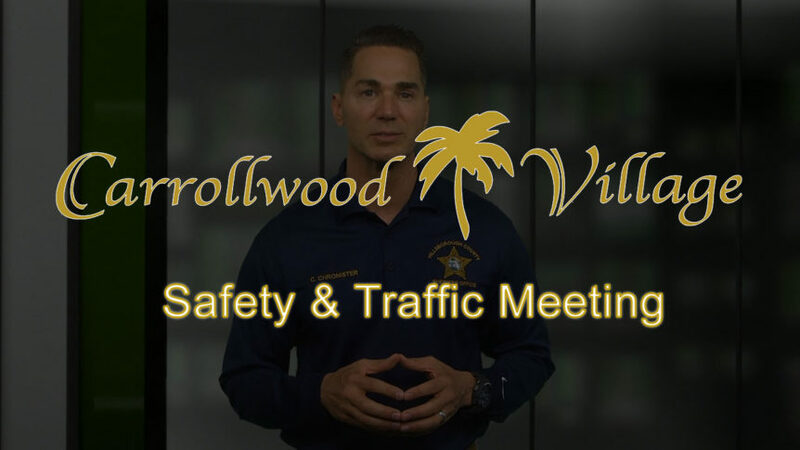 Join us for a Village safety and traffic meeting with Sheriff Chronister and Chief Lusczynski on Tuesday, June 19 from 6 p.m. until 8 p.m. In addition to the Sheriff, Chief Deputy and another one or two officers, Commissioners Hagan and Crist, Senator Dana Young and Representative Jaime Grant will also be in attendance. 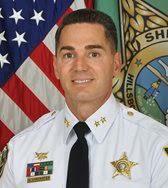 The meeting will take place in the theater at Carrollwood Cultural Center.